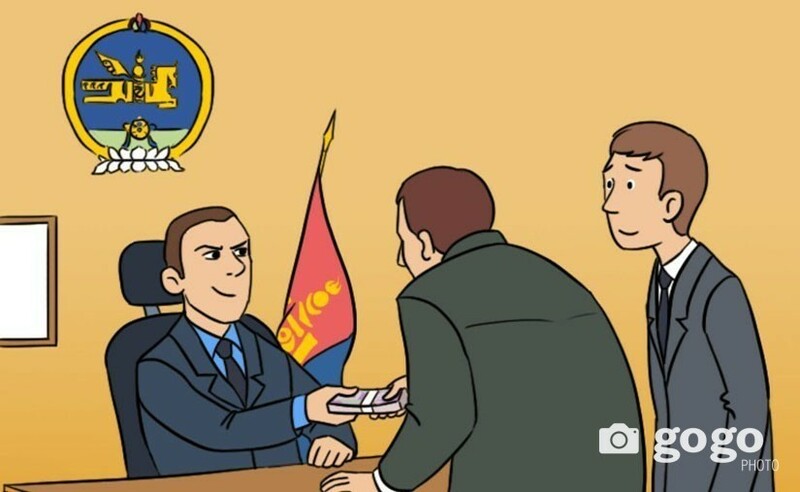 The European Bank for Reconstruction and Development (EBRD) announced that it is granting USD 9.7 million to Mongolia for improving the waste management of Ulaanbaatar city and together with Triodos Investment Management and FMO are providing a USD 31.6 million syndicated loan to Desert Solar Power One (DSPO) to build the largest solar plant in Mongolia, standing at 30MW. With the financing of USD 9.7 million, waste-collection points meeting European standard will be established, new equipment of waste collection will be purchased and build a waste processing facility. European Union (EU) will grant USD 6 million of this amount. With the increase of number of waste-collection points, EU standard will be introduced to the waste management of Ulaanbaatar city. There is an estimation that the usage of equipment to be purchased will improve the process of waste collection, transportation and recycling as well as the environmental and health standards. In addition, the new waste processing facility will create an opportunity to process solid waste from construction. 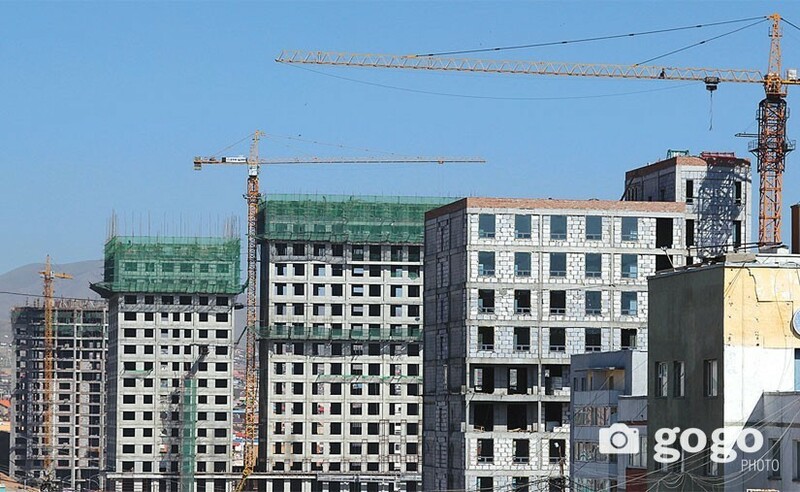 The EBRD considers all these will encourage Ulaanbaatar to be developed as greener. 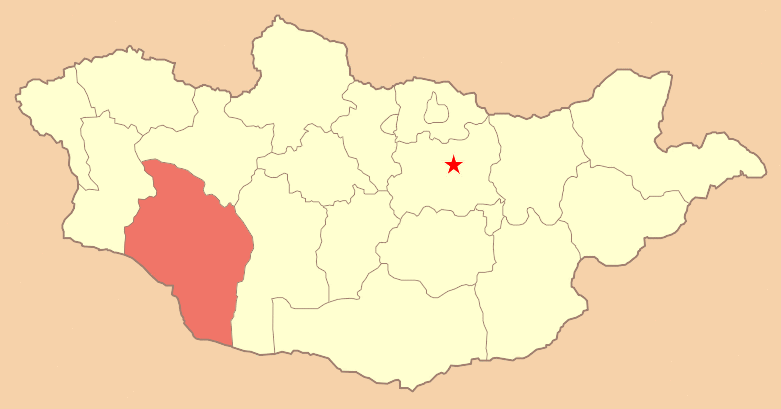 Since 2006, when the ERDB launched its operation in Mongolia, it has implemented a total of about 100 projects worth USD 1.4 billion. Population of the capital city, which was about 800 thousand in 2000, as of this year became 1.4 million. With the population growth, Ulaanbaatar faces many urban problems, especially, waste problem which is becoming urgent from a year to a year. Construction has been growing too in the city and the volume of the construction waste is increasing. 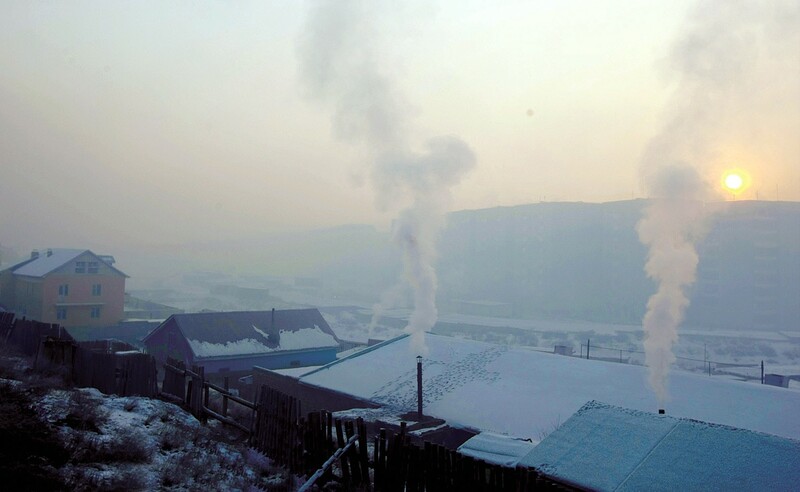 Ulaanbaatar annually produces 1.4 million tons of waste and 24 percent of this is recycled, Mongolian National Association of Waste Recycling reported in the past. Currently there are about 20 plants running operations in recycling domestic construction and household waste. The EBRD was the original seed investor in the first ever renewable energy project in the country, the Salkhit wind farm, and has financed a total of three wind farms. 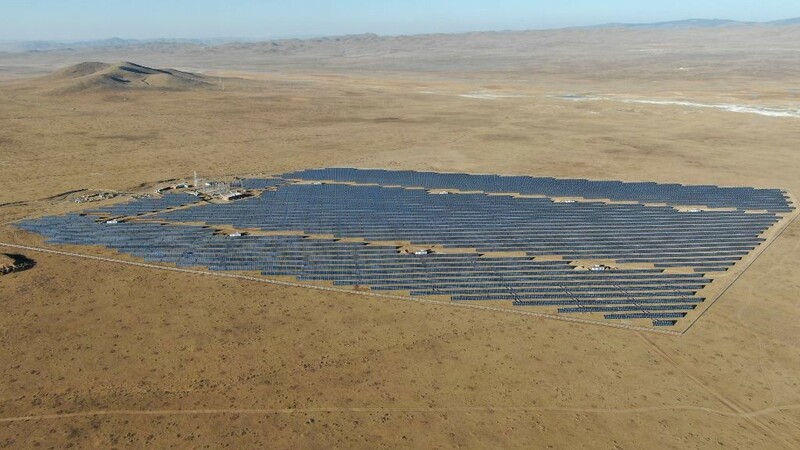 This will be its first utility-scale PV project to get financing in Mongolia, claimed the bank. The syndicated financing package will consist of an EBRD A loan of USD 10.5 million, a B loan from impact investor Triodos Investment Management and FMO Dutch Development Bank, which will provide USD 10.5 million each.